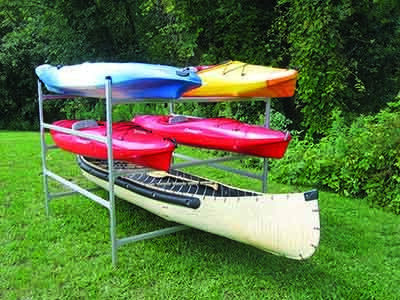 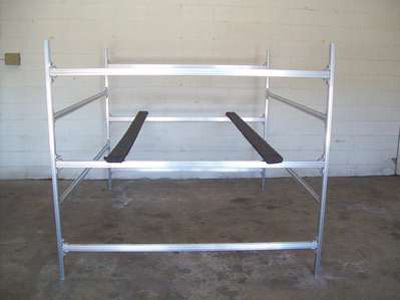 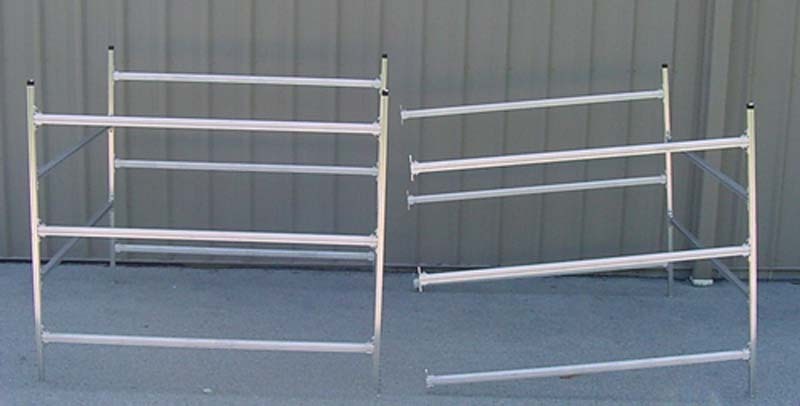 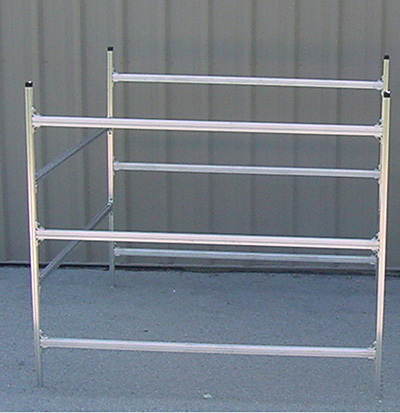 The stand alone 3 boat all aluminum "boxâ€ style boat rack will take boats up to 72â€ wide, the crossbars are fully adjustable for hull depth. 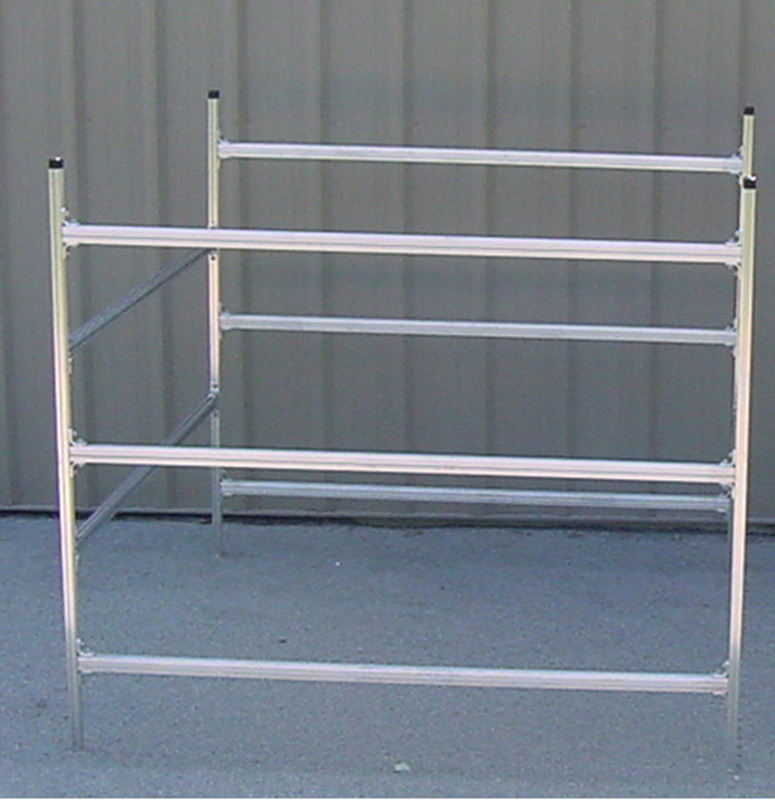 It comes standard with cast aluminum feet and protective top vinyl caps. 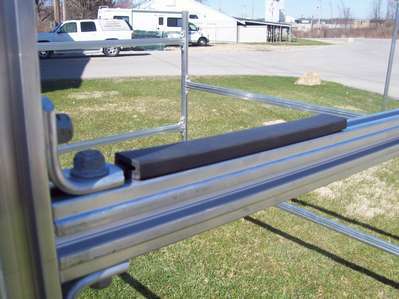 Options are anchor brackets, wood slide bunks and vinyl padded inserts. 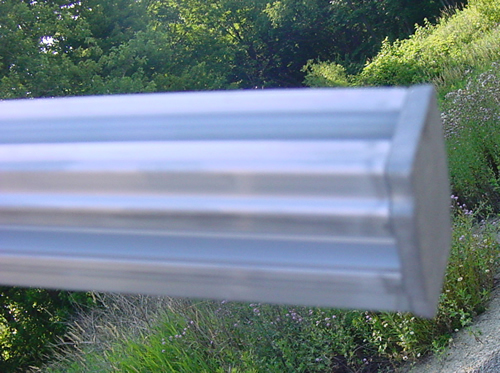 Our unique "Tâ€ bolt construction allows for full adjustment and easy add on options to accommodate any custom need. 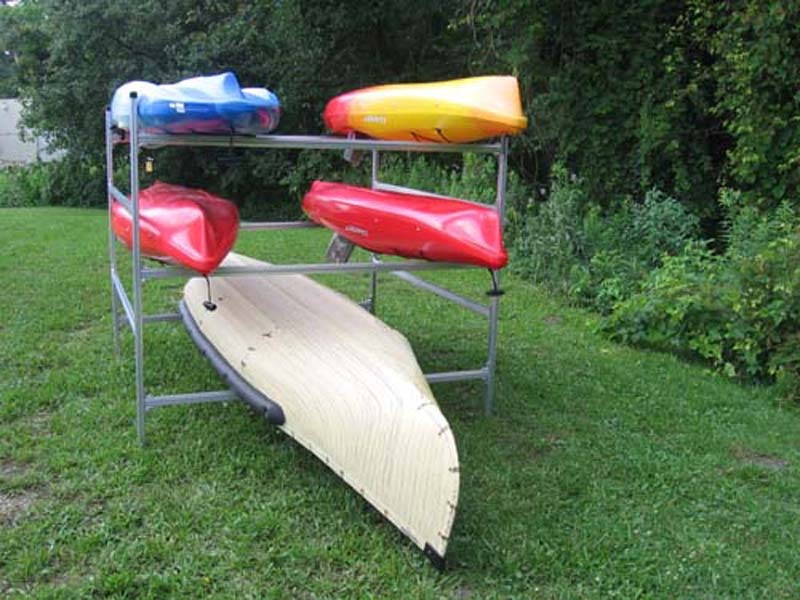 Start with one box rack and add our SUT-3BRE extension module to create a limitless amount of custom boat storage.